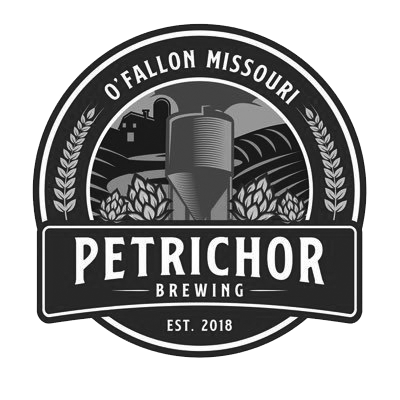 Petrichor Brewing is a brewpub that was founded in December 2017 by two brothers, from Missouri, that have a love for craft beer and the Midwest. Brothers Jonathan and Michael Crowell started brewing together to celebrate Jonathan’s birthday on an annual basis. 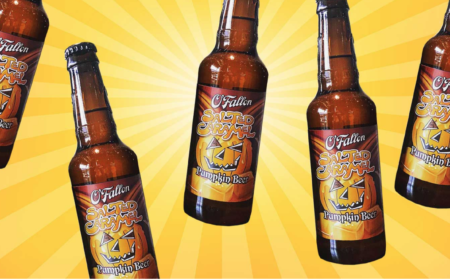 Through trial and tribulation eventually a Stout made its way through the drunken stupor. Sharing many pints and six packs, the pondering of the idea for opening a bar evolved into crafting their own purpose and pipe dream, owning a craft brewery. They partnered up with Efrain Barreto, Michael’s college room mate to purchase a 4,000 square foot space in the neighborhood of Winghaven in the city of O’Fallon, MO in St. Charles County. With the purpose of producing American style ales and lagers as well as providing patrons with classic American style cuisine (and pepper in a few latin/asian flares for fun). The brewery’s pub-like feel is warm and welcoming. The brewery is a 5 barrel system with a 25 barrel capacity.